In every market there are two kinds of fools. One charges too much, the other charges too little. Russian proverb. There are only three pricing strategies: Skim, penetration and neutral. Pricing is how we divide up value. 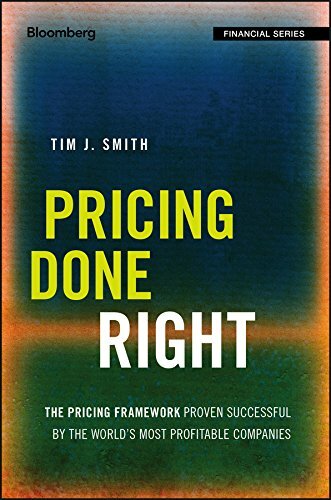 Tim Smith, author of Pricing Done Right, refers to these as price positioning. He believes pricing strategy includes things like segmentation, competitive reaction, and pricing capability. Price is the primary driver of the purchase decision with penetration pricing. It can be effective and profitable, yet it is by far the least understood. After all, if your goal is to maximize market share, you could set your price at zero, or negative—pay customers to use it! The literature is overwhelming: there are more failures than successes with this type of pricing. It tends to attract the least loyal customers, who are thus the first to defect to a lower-priced offering. Price cuts easy to match by the competition, then you get neither market share or profit. One question with all these strategies is: your price compared to what? Reed Holden has changed his mind on this issue. 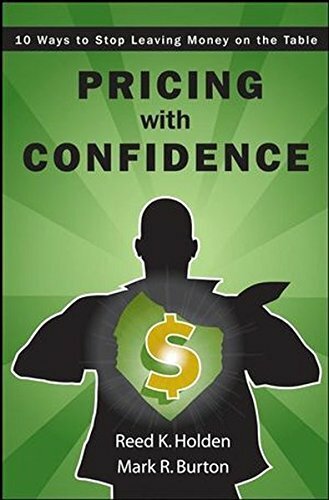 In his prior book (written with Tom Nagle), The Strategy and Tactics of Pricing, he wrote that it was compared to your offering’s value. Yet, in Pricing with Confidence, he writes it’s compared to your competitor’s price. It’s not unusual for a premium priced product to have the highest market share. For example, P&G’s Gillette razor, at one point, had 70% of the market. An excellent example of how dangerous this form of pricing can be because it invites competition is Xerox vs. Canon. Xerox never defended it’s higher position with a lower-priced flanking product. Contrast Xerox with Apple, which is very adept at protecting it’s high-end value. Beyond skim pricing is luxury whereby you take advantage of prestige, or so-called snob, effects. For instance, Switzerland is 2% of world’s watch production, yet it produces 53% of value. The president of USA Porsche once said: “The second Porsche on the same street is a catastrophe.” It obviously focuses on profits, not market share, which might explain why, in 2013, it generated an18% profit margin, higher than any other auto company. With skim, or even neutral, pricing, if you can offer a world-class guarantee, that can be a very effective strategy. BBBK’s price is as high 10x its competitors. They also point out that very rarely is cost leadership a driver of superior profitability—Amazon is a good example. Where the basis of competition and the purchase decision is focused on other attributes rather than price: service, features, guarantee, convenience, etc. Good for no-growth, or slow-growth markets. It can leave money on table, and it tends to signal average value. 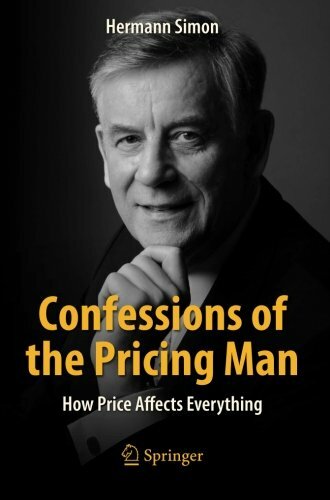 Herman Simon, in his book, Confessions of the Pricing Man, cites a survey his firm conducted and found that managers spend 70% of their time focused on cost reduction; 20% on increasing volume; and only 10% on price. These percentages are the opposite of profit effects of these actions! Where’s your offering in the life cycle? You can use Skim and Neutral across the cycles, but penetration is not optimal during introduction/emerging, mature, or decline phases.